Welcome to Driiv Autosport Import and Domestic! 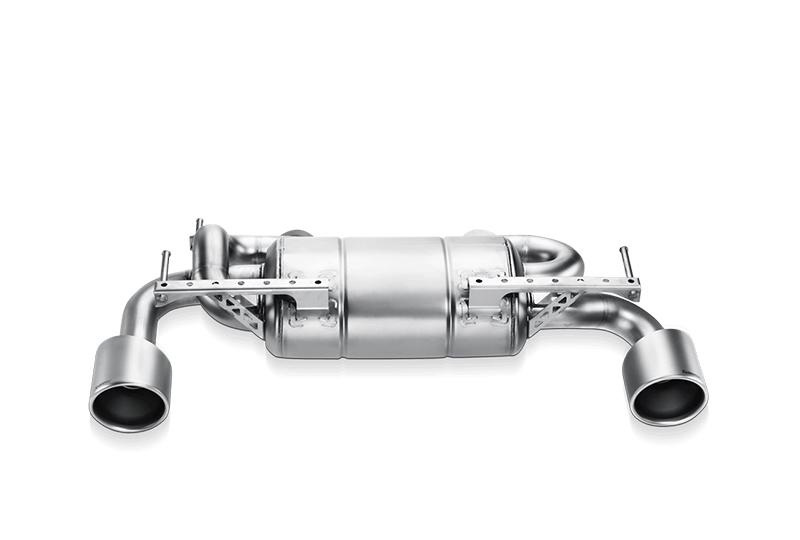 You've found our Akrapovic Performance Exhausts for Nissan. 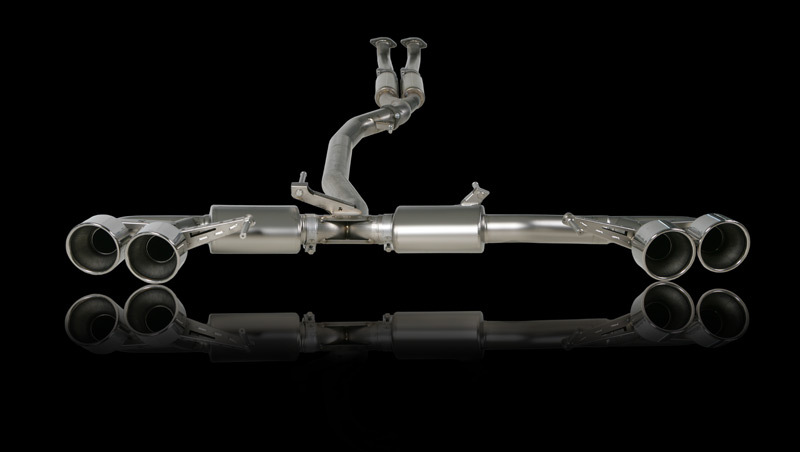 We offer a full line of Akrapovic sport performance exhaust systems for a number of Nissan models. 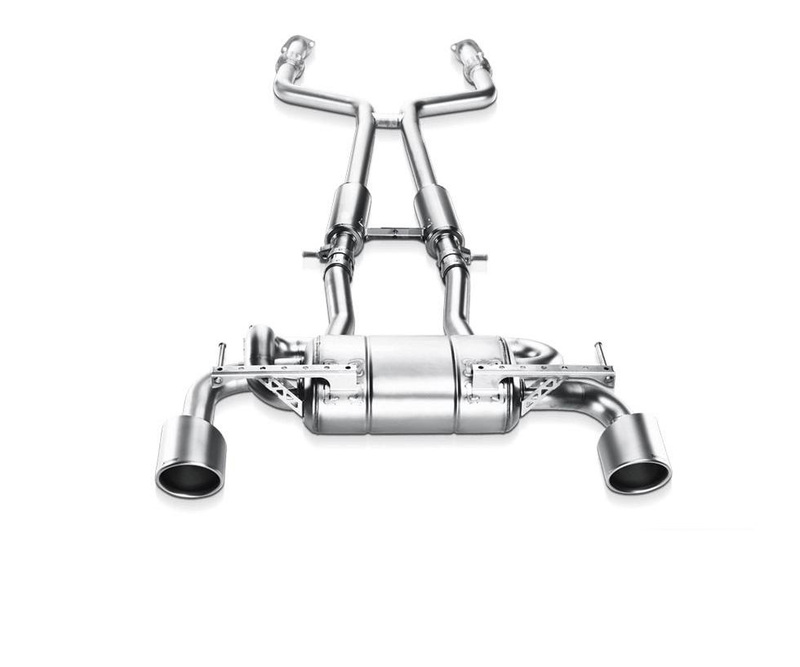 For specific fitment questions, models not listed, or other inquiries, please contact our performance specialists directly at 229-888-2060. Shop with confidence, as you're covered by our 100% satisfaction guarantee!